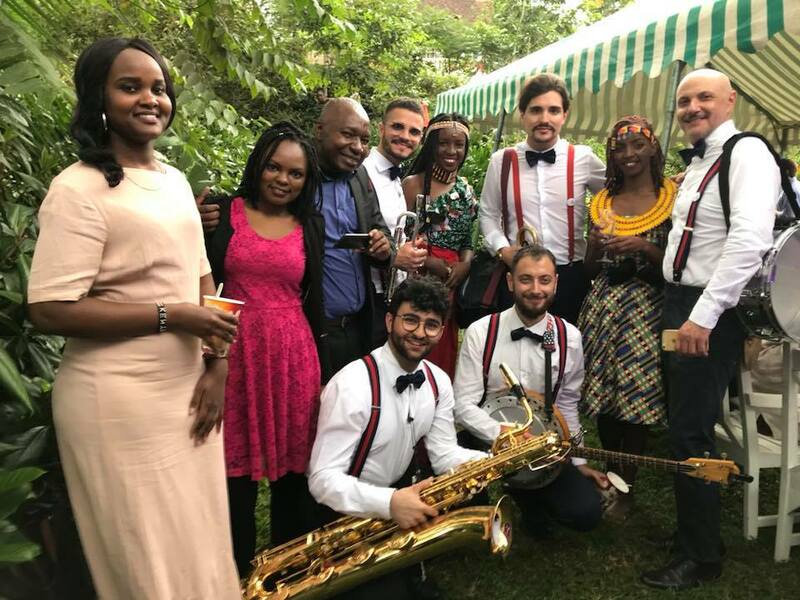 The 72nd celebration of the Festa della Repubblica marking Italy’s national day took place at the Italian Ambassador’s Residence in Nairobi. The day commemorates the institutional referendum held by universal suffrage in 1946, in which the Italian people were called to the polls to decide on the form of government, following the Second World War and the fall of Fascism. (Wikipedia). 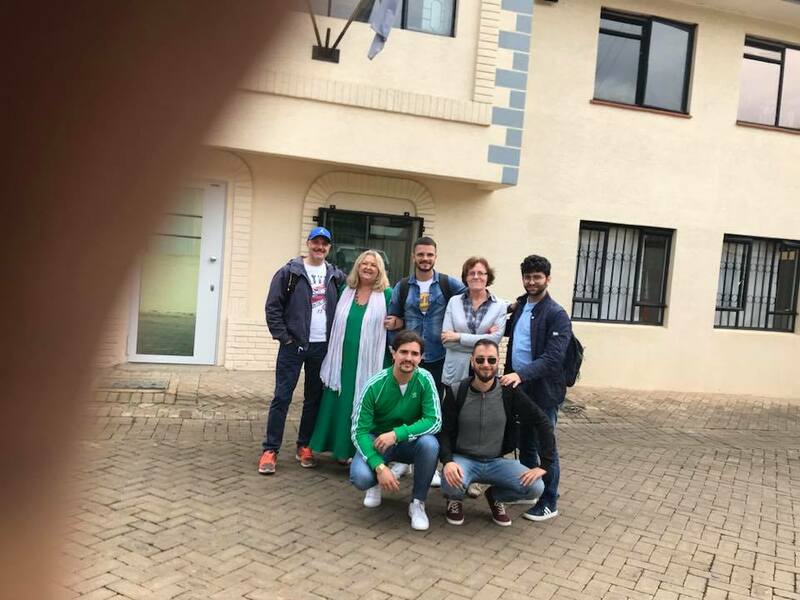 The event was officially opened by Italian ambassador to Kenya, Mauro Massoni, with an official opening remark, accompanied by music and various other popular activities. In attendance were senior government officials’, diplomats, corporate, and Non-governmental heads and a number of visitors from the public. 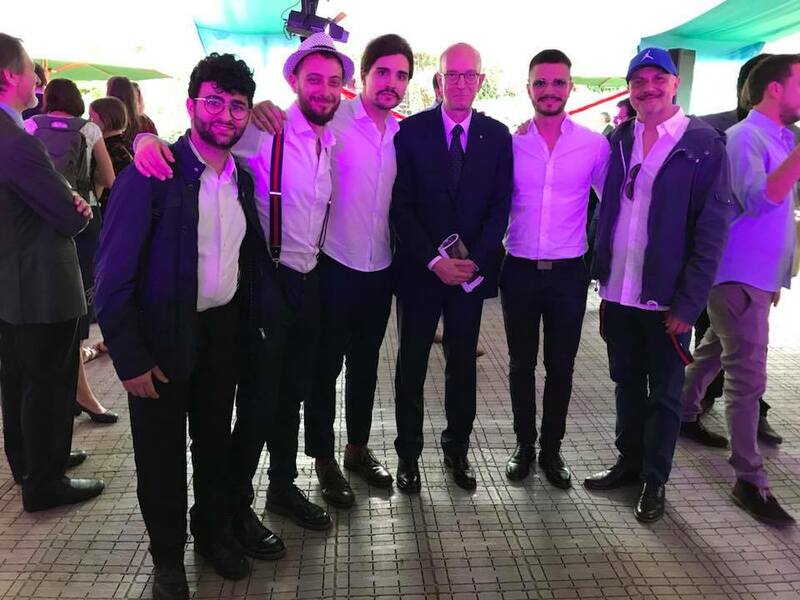 Mustacchi Bros With The Ambassador! 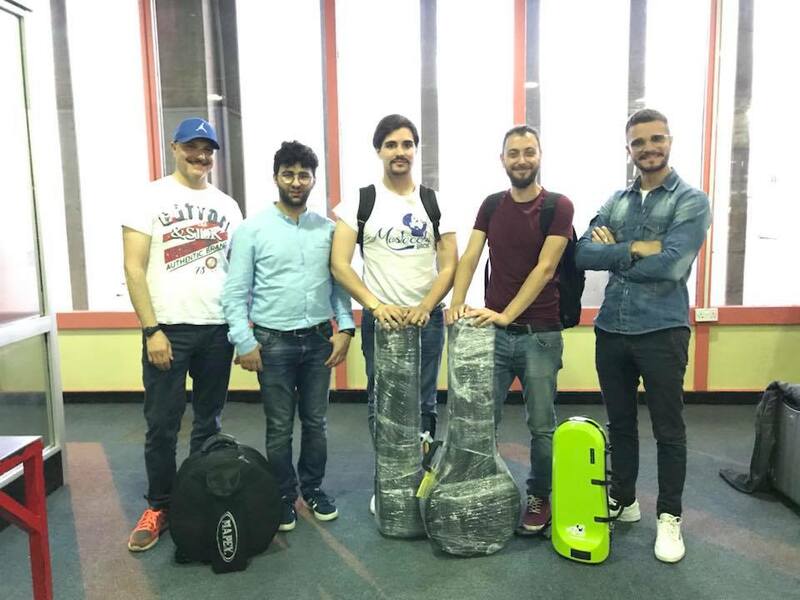 The event featured an elite band from Italy that serenaded us with Italian songs. Men attired in military uniform and others in traditional outfits, added a charm to the celebratory event. 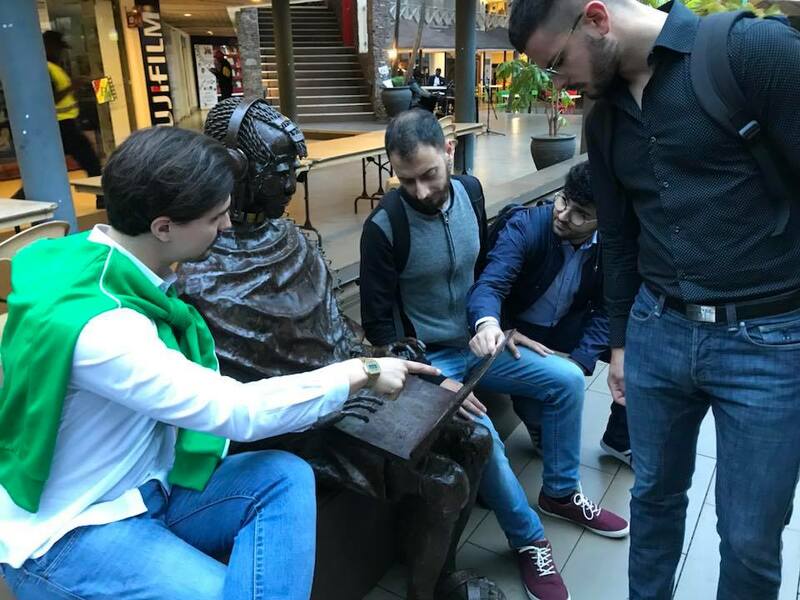 Italian Cultural Heritage was a major theme that stood out, especially their traditional Italian cuisine, and various related cultural activities. The organizing committee was keen to provide the visitors with comprehensive services to ensure their convenience while enjoying the various activities. I count the lucky stars for being invited for the special commemoration. What drew my attention that fateful day was the special band that had been invited to entertain the crowd. 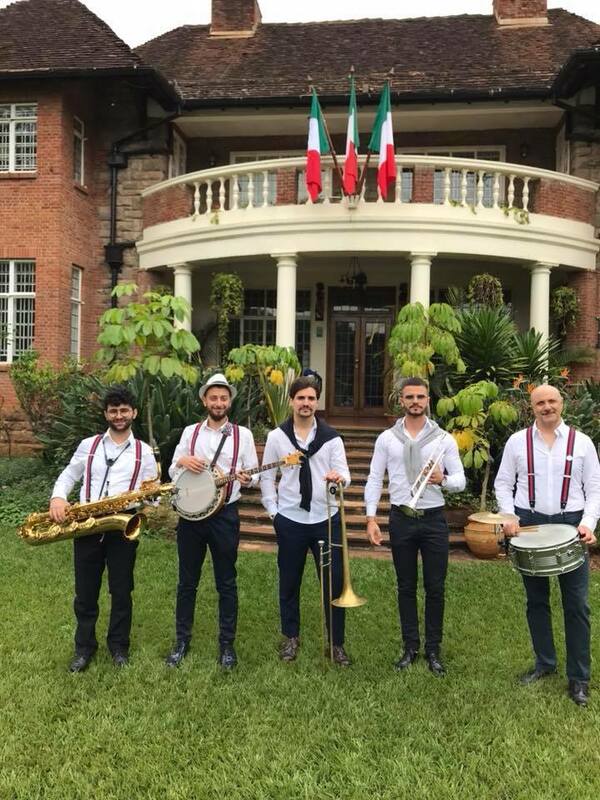 I was fortunate to catch a glimpse of the band, Mustacchi Bros, who had been flown from Italy just to bring a special pizazz to the celebration. Amidst the glorious array of the finest cuisine from Italy which definitely included their sumptuous pasta, I had to settle down and listen to the Italian band’s, Mustacchi Bros, exhilarating performance, more so, their perfectly timed choreography to their song choice. Mustacchi bros was an idea of two brothers, Mario and Francesco Caramia, who wanted to create a small marching band that would play jazz standards, swing and dixieland, without forgetting the classics of Italian music. 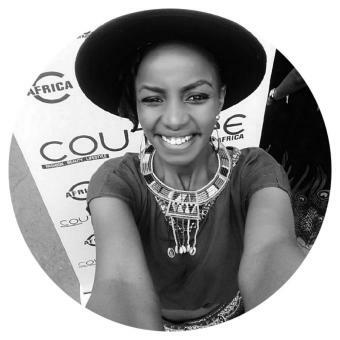 Through the formation of the band, they have been able to revisit and adapt to a combination of sounds that involves brass, banjo and percussion. The result is a fun mix of genres. What made their performance special was the use of the megaphone, in which the voice “filtered” by the megaphone and choral interventions of all the musicians make the show, so tinged with irony and humor, absolutely enjoyable. Watching a band on Youtube is not as fulfilling as watching a live band. The colors and sounds are often muted. The body’s own natural rhythms always somehow seem to be beckoned by the sounds the band produce. The Mustacchi Brothers band had the ability to pull us together in ways which individual performances and styles aren’t able to. 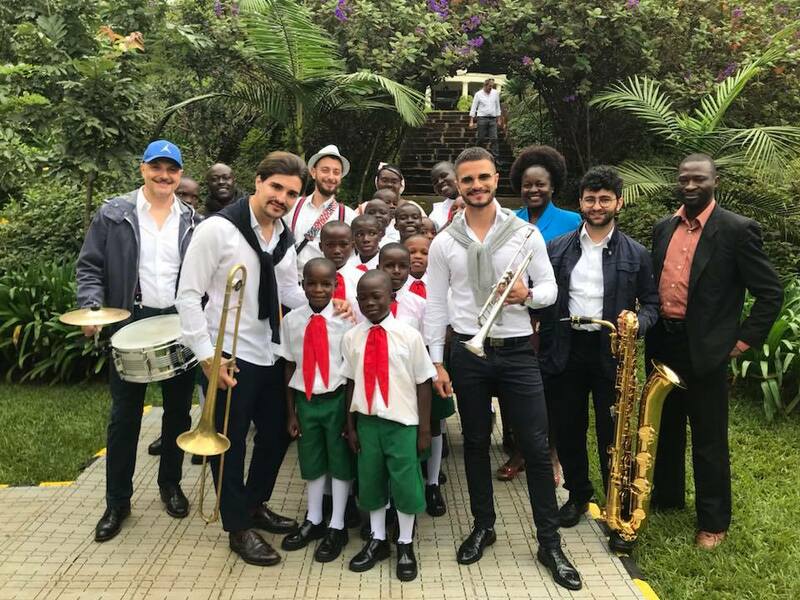 Music performance at such an event highlights the significance of music in the Italian culture, music spotlighted how it has the power to bring people together and enjoy the commemoration of Italian National Day in splendor. 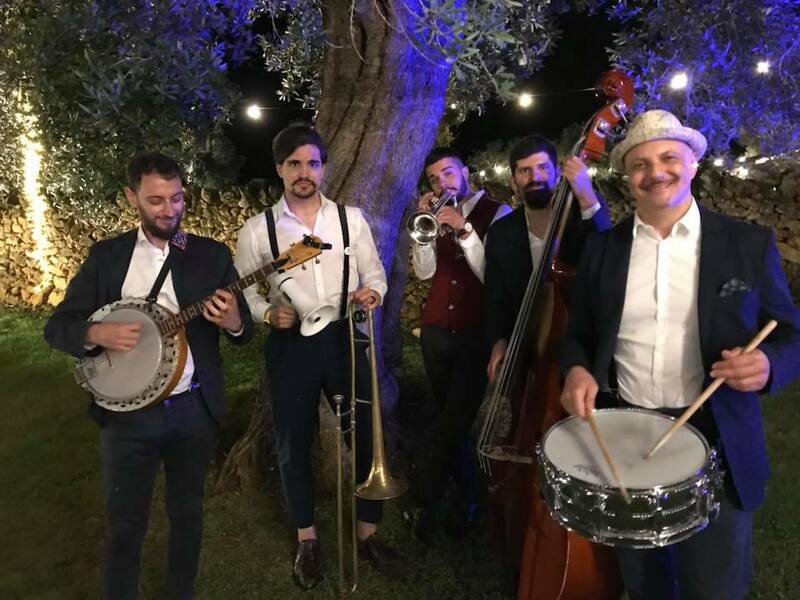 Mustacchi Bros is a small marching band able to play jazz, swing and Dixieland standards, without neglecting Italian music classics, revisited and adapted to a combo that includes brass, banjo and percussion. The result is a fun mix of genres that makes the show original and engaging. On the day of your wedding, the Bros Mustaches will perform for the duration of the reception, from the aperitif to the party that will follow the cut of the cake. From the initial acoustic formation they will pass to live in the room to conclude with the animation and the DJ set.